Patrick this is going to be a hat trick. Products are measured by their market penetration. The Prius has sold one million and the FCX Clarity has so far leased 10 http://en.wikipedia.org/wiki/Honda_FCX_Clarity The Clarity has 100 kw fuel cell and per my information from Ballard a PEM fuel cell still sells for about $7,000 per kw so right there we have $700,000 for the fuel cell without costing out the rest of the car. I was being kind saying $400,000. To support my arithmatic I offer you the following. Ballard is a leading member of your association and they recently reported their second quarter 2009 results with revenues from fuel cells of just over $9.65 million and that they sold 340 backup fuel cells and 12 material handling fuel cells. Their web site lists the maximum kw for material handling as 19.3 kw and the backup as 3.4 kw. Multiplying out the number of fuel cells sold in the quarter we get that they sold a maximum of 1,388 kw of fuel cells for a price of $9.65 million or $6,952 per kw. This means the puny 100 kw "engine" in the FCX costs $695,200 even if manufactured by Ballard (the largest fuel cell maker in your association). For the readers the normal gasoline engine in a Honda Civic also about 100kw costs $5,000. Honda can produce 139 gasoline engines for the price of one fool cell. Maybe Honda knows that Bernie Madoff lost people's money by selling too many items for less than they cost. Honda is doing the FCX for the press and is willing to loose ten or fifteen million dollars for the publicity on this Betamax technology. Actually Betemax is being kind. My new terminology for thermodynamic junk is Omegamax. Getting back to your good friends Ballard their end of 2008 balance sheet show they have retained earnings of minus $1.12 billion. This means they have had cumulative losses of 1.12 billion dollars over the years they have tried to perfect their fuel cell. They are the poster child of the money wasted on this betamax technology. 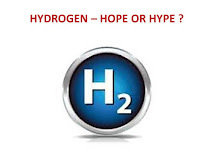 Let's add the losses of some of your other members (Proton Energy Systems, Millenium Fuel Cell, Plug Power, Hydrogenics, FuelCell Energy) to Ballard and these fool cell folks have lost over $3 billion collectively in their attempt to get this dead end to market. Add the government waste and well as the money invested by the major auto firms and thispile of junk was given over $6 billion to go nowhere. Honda has placed 10 fuel cell FCXs in service, Toyota has placed 1 million Prius cars in service. Give me a Break. Actually Give me a Brake and I will regenerate energy in the Prius. Patrick please tell me your educational background. Are you an engineer? Have you studied thermodynamics? I wish to continue the debate only if you have the requisite engineering education. If you did not study engineering or physics this gives me an unfair advantage in this debate, kind of like the Prius over the FCX. If you are not an engineer or a physics major with years of study in thermodynamics it is kind of sad that the NHA has you in the position of VP of Technology. 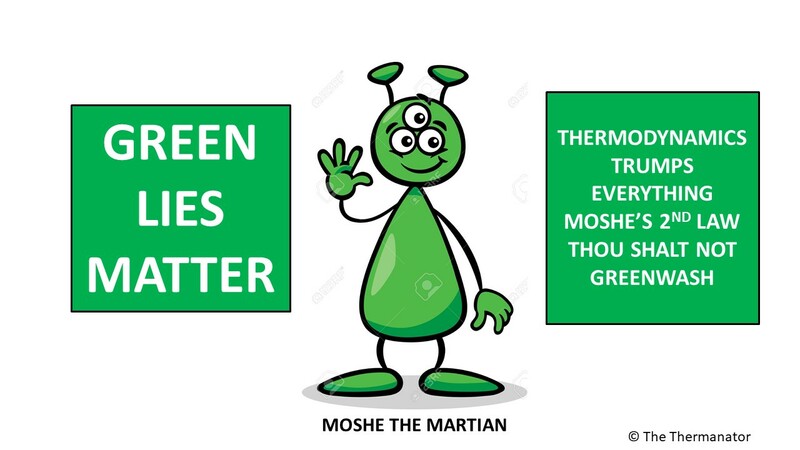 Sincerely The Green Machine. PS one of my readers did some detective work and found out Patrick has an Engineering Science degree from Dartmouth. I can see us going ten rounds and this could be the re-enactment of the Thriller in Manila or the Rumble in the Jungle. Did I hear "Silent", Shot Down" ? We must be talking about military applications here. As we all know, when it comes to the military, NOTHING IS TOO EXPENCIVE !! we just can't afford comprehensive a health care system. maintaining the population in a good state of worry free health is not good business, not like never ending war. Now that is good business. Just found this on Honda's web site. They will lease a total of 200 FCXs over 3 years. Means this advertising campaign (that is what it is) is going to cost Honda $150 to $200 million. TOKYO, Japan, November 25, 2008– Honda Motor Co., Ltd. began leasing the FCX Clarity fuel cell vehicle in Japan, delivering the first vehicle to the Ministry of the Environment. This transaction follows directly upon a completed lease to the Ministry of the FCX fuel cell vehicle, predecessor to the FCX Clarity. Initially, Honda plans to lease the FCX Clarity in Japan only to governmental agencies and certain corporate entities. Honda has leased the vehicle in the US since July 2008. Designed as a dedicated fuel cell vehicle, the FCX Clarity is powered by the Honda V Flow fuel cell stack. Thanks to the innovative layout of the fuel cell power plant, the FCX Clarity offers superior design, packaging and driving performance. Emitting no CO2 in operation, the FCX Clarity offers not only the ultimate in environmental responsibility but also real-world performance and appeal. The combined sales plan for Japan and U.S. calls for about 200 units within three years.